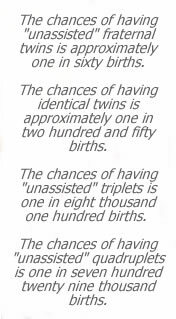 This shirt is perfect for a mom of twins, a mom of triplets, a mom of quads, not to mention a mom of singletons! 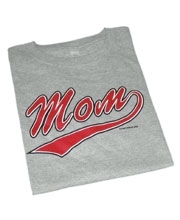 The classic script screen printed on quality t-shirts will make this mom's new favorite t-shirt. We personally think that every mom deserves one, or two, or three!